The Blue Ridge Generating Facility is located in Irvine, Kentucky and is rated at 1,600 kW of renewable capacity. The plants fuel is derived from the neighboring landfill (Blue Ridge) which is owned and operated by Advanced Waste Services. 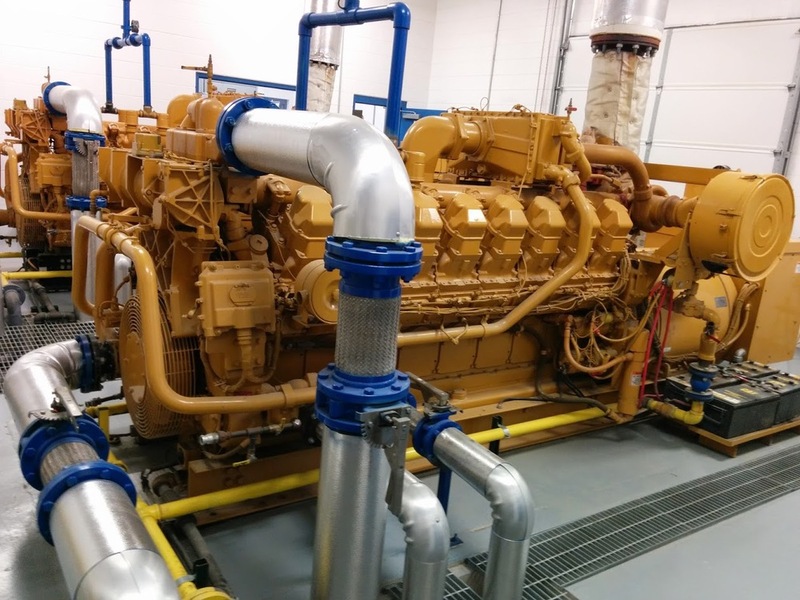 The generating equipment at North American's Blue Ridge facility are two Caterpillar 3516 Generators that are each rated at 800KW. North American sells its energy to Jackson Energy of Kentucky. The Blue Ridge Plant was officially opened on May 8th 2014. Distribution Coop Jackson Energy purchases the power from Blue Ridge. Both of the Caterpillar 3516 Engines on site.